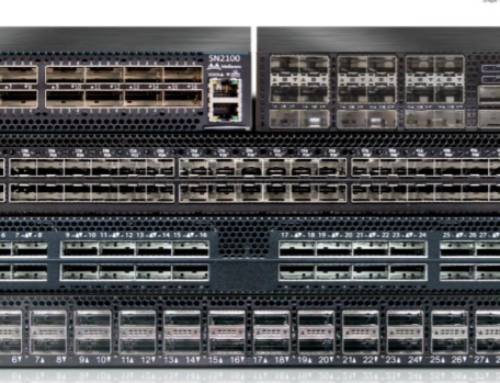 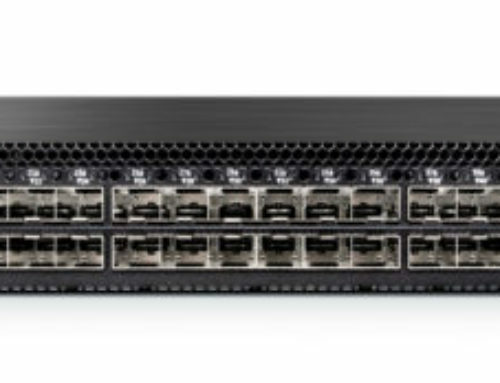 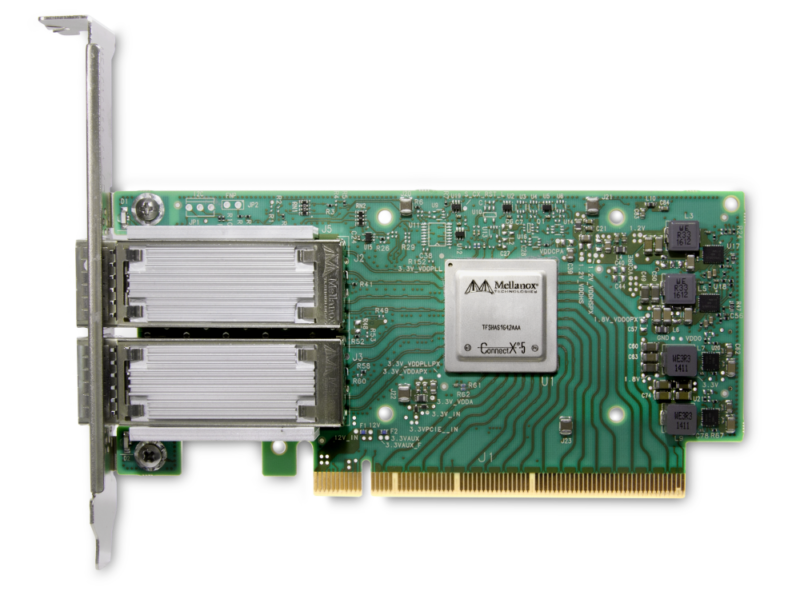 QLogic® 2700 Series Adapters from Cavium® support NVMe over Fibre Channel protocol and can simultaneously support NVMe and FCP-SCSI storage traffic on the same adapter and even on the same port. 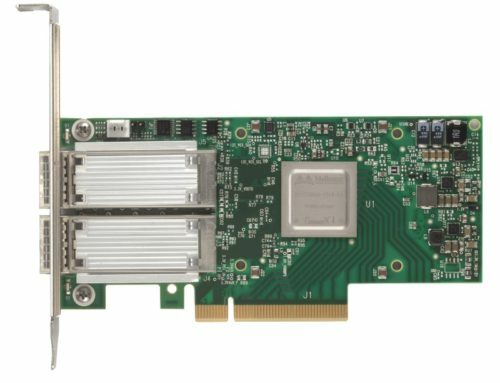 NVMe works best with a network that can provide lossless, low-latency and high-performing transport. 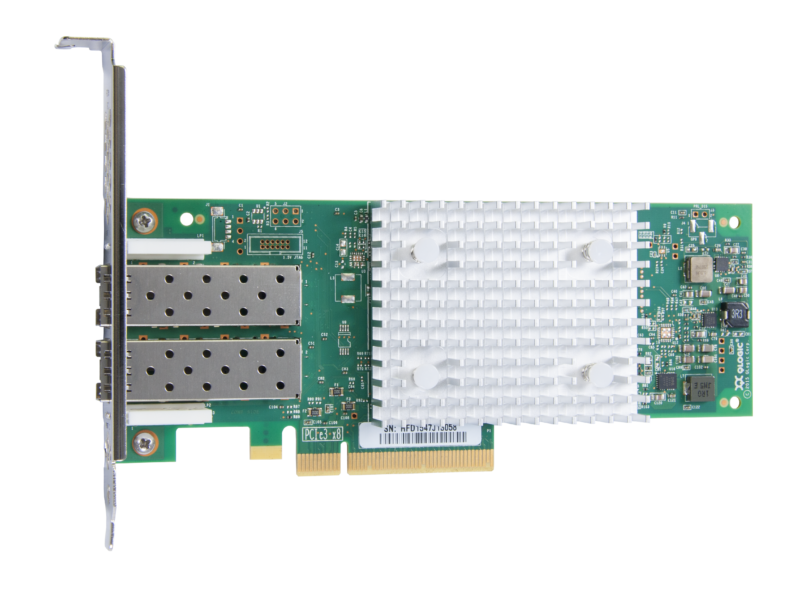 The QLogic 2700 Series Gen 6 Adapters bring the best of both worlds by offering the highest performance and lowest latency access to NVMe and SCSI storage over Fibre Channel network.